The man in the viral video, reports suggest, was engulfed in flames after the battery of his mobile phone exploded. 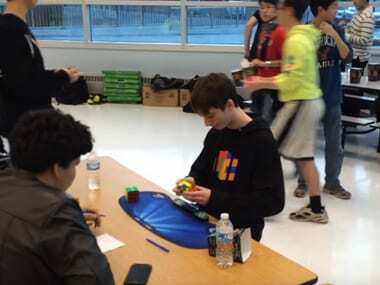 Lucas Etter a 14 year old speedcuber has set the new world record in solving the rubik's cube puzzle by doing it in just 4.9 seconds. In early October, SRK and his team were present at Googleplex, which is Google's Headquarters in Mountain View, California, and had a little fire-chat side with Sundar Pichai. Remember the Canadian groom who sang Tum Hi Ho for his Indian wife at their wedding and made social media go all 'awwwwww'? Well, now a new video of an Indian wedding, featuring the same song from Ashiqui 2, is doing the rounds of social media because it is hilarious. Mindy Glazer and Arthur Booth were classmates in middle school, they played football together. And when they were reunited unexpectedly in a courtroom where Glazer was the judge and Booth was a burglary accused, it was an emotional scene. A video of the encounter has since become viral. When we think of public service advertisements (PSA), we usually associate it with serious topics and grim messages, but this US Ad Council PSA shows that it doesn't always have to be that way. If you're getting married this year and it's an arranged marriage then this AIB sketch may just be the thing you should watch. You know that David Beckham has really nothing important to do when he agrees to feature in a video that spoofs Justin Bieber's Calvin Klein underwear advertisement. 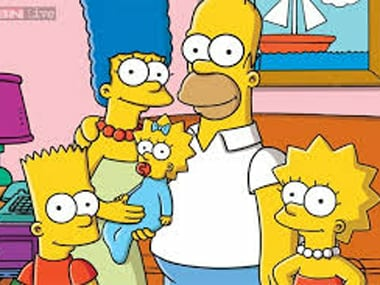 A Minecraft video game lover, whose Youtube user name is Bearly Regal has recreated the opening sequence of The Simpsons with the Minecraft Simpsons Skin Pack. #The Simpsons #ViralVideo #minecraft #Minecraft Simpsons Skin Pack. A gang of six accosted a young couple in Uttar Pradesh, abused and thrashed them and video-recorded the entire episode and shared it on WhatsApp which later went viral, reports said.